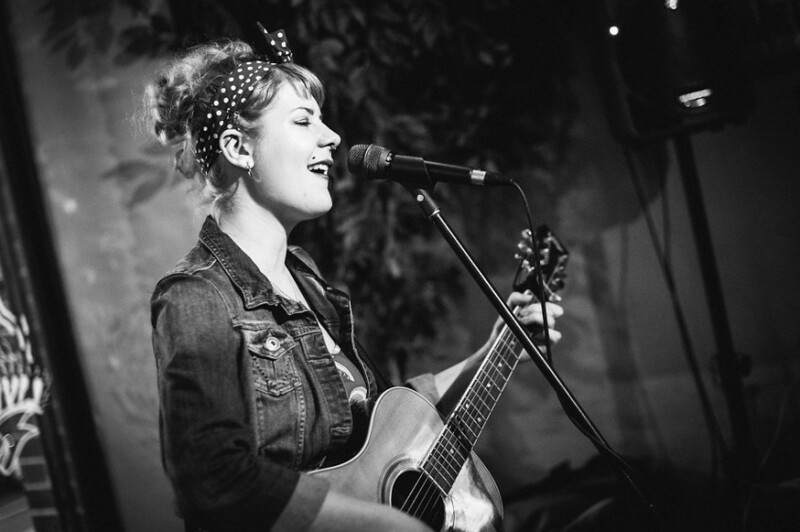 We have the gorgeous Fran Minney playing Live music on Saturday 1st December from 8.30pm. Fran is a singer-songwriter who loves to tell stories, singing of her experiences and the wild forces of emotions and nature. Based in Leeds, Fran brings audiences folk-pop with a soulful twist, as well as moments of raw emotion felt through alternative rock influences. Her music has been played on BBC Newcastle and BBC Yorkshire alongside other local radio stations and she has performed as the house band on BBC Yorkshire.